remaining in use until 1959. 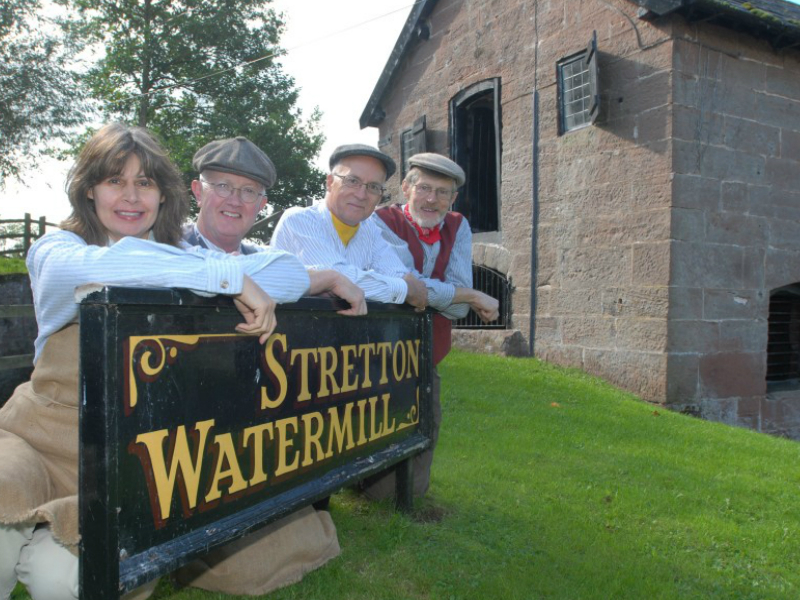 Step back in time and visit a working historic corn mill in beautiful rural Cheshire. 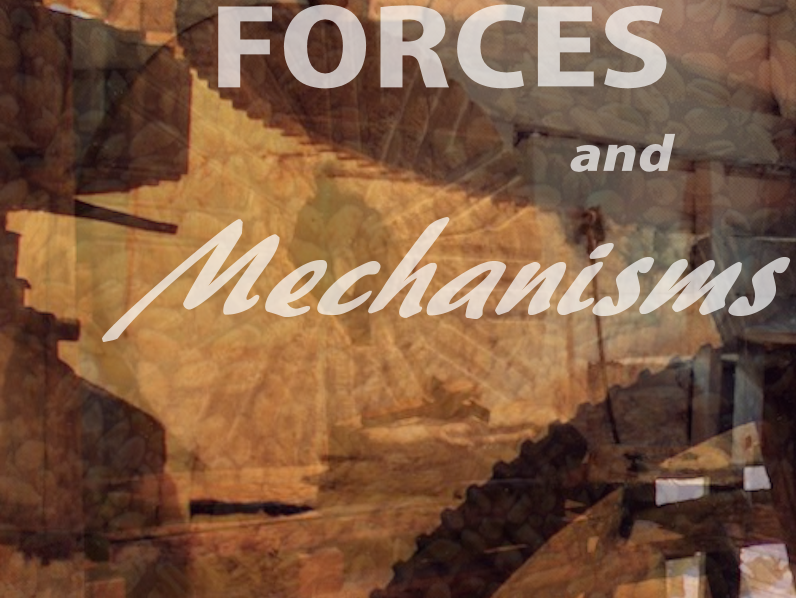 The mill is calling out to makers out there to create something to be part of our outdoor exhibition. 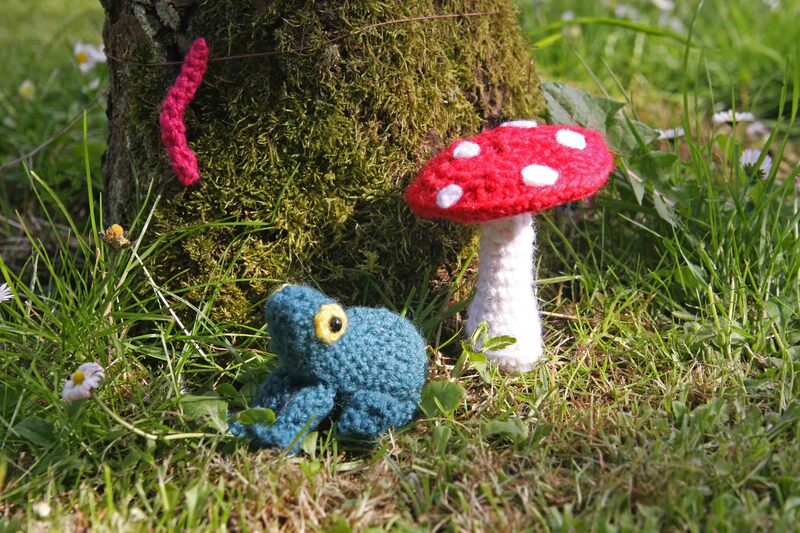 Could you crochet a ladybird, felt a fish or turn a toadstool? 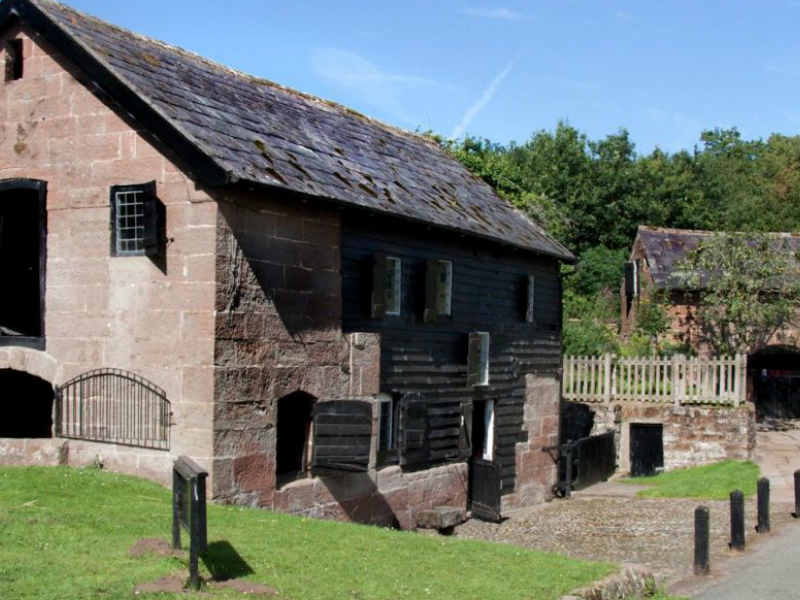 The mill is located in a rural setting with a sleepy mill pond and charming working water wheel, which make a picturesque backdrop for both traditional and themed weddings.